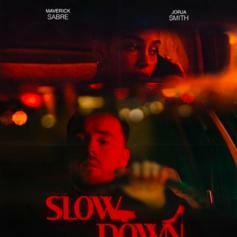 Maverick Sabre Grabs Jorja Smith For New Single "Slow Down"
Maverick Sabre & Jorja Smith are oh so complimentary. 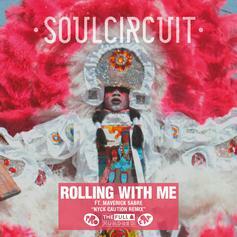 Nyck Caution remixes SoulCircuit's "Rolling With Me." 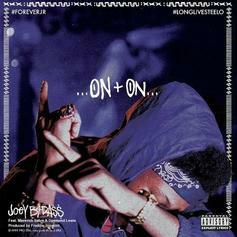 Listen to Joey Bada$$' newest leak "On & On". 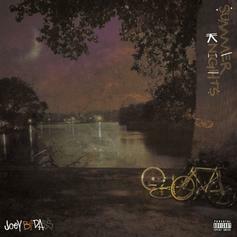 Here goes one of the leaks off Joey's upcoming "Summer Knights" EP, due out on October 29th. Joey's currently on The Smokers Club tour with Chevy Woods, Ab-Soul & The Underachievers.